Great purchase options also available. Start saving today! Goodbye, big eletric bills. 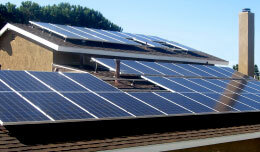 Denali Solar is Southern California's Premiere Full Service Solar Energy Authority. 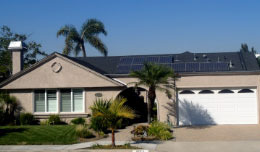 Whether your focus is on solid economics or helping to save our environment, you're on the right path with Denali Solar. We pride ourselves on simple ideals; the highest possible level of customer care, honest and professional design and implementation, and sincere and complete communication with our clients. 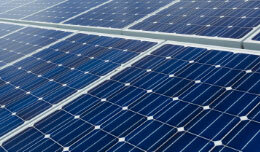 We specialize in the custom design and installation of solar photovoltaic systems for residential. It is essential that every system specifically meets the needs of our customers and that every system is integrated carefully and completely into the building upon which it is installed.